With the change of seasons comes many skin ailments, most specifically Eczema and Psoriasis. This month we tested Kamedis Calm Skin and according to the Mayo Clinic, following is what guys need to know. — Atopic dermatitis (eczema).Usually beginning in infancy, this red, itchy rash most commonly occurs where the skin flexes — inside the elbows, behind the knees and the front of the neck. When scratched, the rash can leak fluid and crust over. People with atopic dermatitis may experience improvement and then flare-ups. — Contact dermatitis.This rash occurs on areas of the body that have come into contact with substances that either irritate the skin or cause an allergic reaction, such as poison ivy, soap and essential oils. The red rash may burn, sting or itch. Blisters may develop. — Seborrheic dermatitis.This condition causes scaly patches, red skin and stubborn dandruff. It usually affects oily areas of the body, such as the face, upper chest and back. It can be a long-term condition with periods of remission and flare-ups. In infants, this disorder is known as cradle cap. The good news is that Kamedis Dermatology has created several products to calm and control the effects of Eczema and Dandruff. 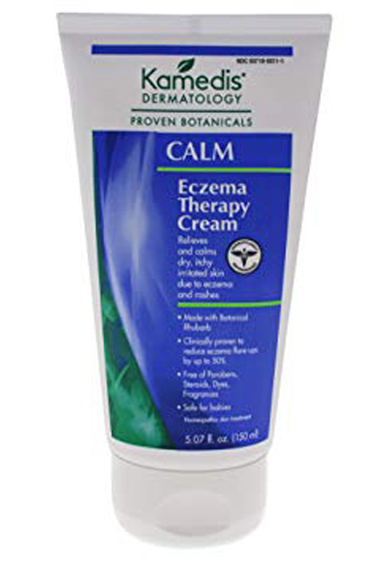 I recommend the CALM Eczema Therapy Cream to relieve dry, itchy and irritated skin due to the dryness of the winter months. The product is made with natural botanicals to reduce inflammation, support immunity, soothe itching and recover the skin barrier function. Note: We will be reviewing more products from Kamedis Dermatology in the coming month. 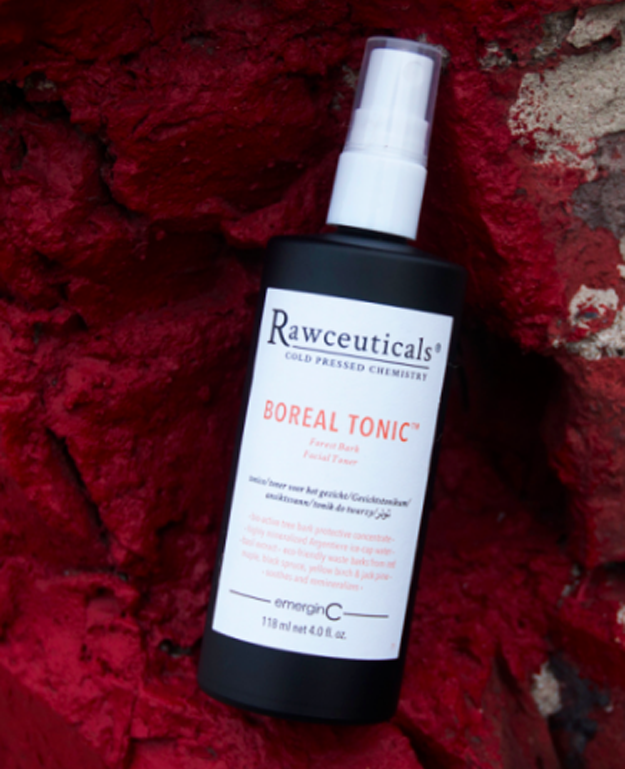 Rawceuticals Boreal Tonic is a toner spray made by emerginC. This product is made to soothe, nourish, and tone skin after cleansing. It’s specifically made to reduce lines and sun damage as well as the dryness cased from the winter season. The highly-mineralized icecap water helps hydrate skin while eco-friendly waste barks help soothe and protect skin against environmental aggressors like UV rays and pollution. As advocates for sunscreen all year round, we recently discovered Sol de Janeiro and their sun stick with a SPF factor of 50. This product is something guys can apply with ease and keep in their bath or gym bag. It’s a moisturizing sun protection balm for face, lips and tattoos. Made in Brazil, this sunscreen contains no parabens, sulfites or animal by-products. Read BNNYC’s Metro Man Section every month for the latest in men’s grooming, hygiene and fashion.